Every person should have a water purification system in case of emergency. When hurricanes, tornadoes, floods, or other natural disasters occur, use an emergency water purification system to filter your water. 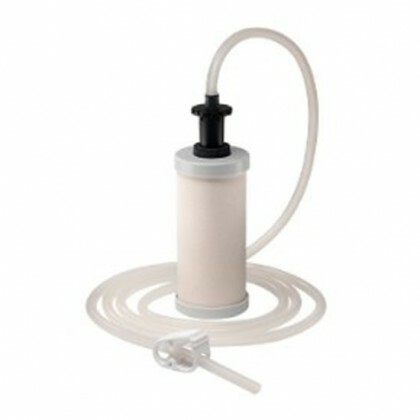 We also have high capacity emergency water filter systems below if you need to filter water for multiple people. 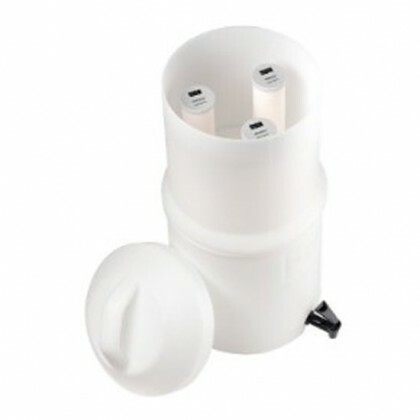 We also carry an extensive inventory of replacement emergency filters for your existing emergency filter system. 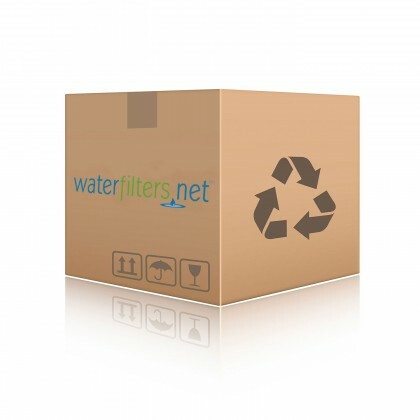 Go to our Replacement Emergency Filter Page to see all of our replacement emergency filters. 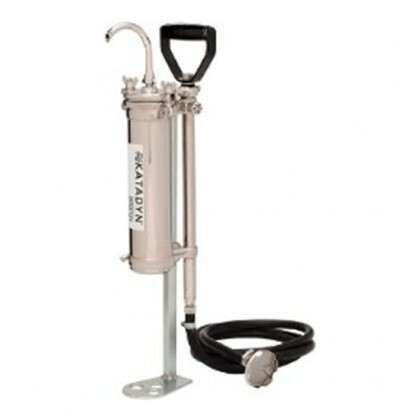 Contact Us for assistance finding an emergency filter system!